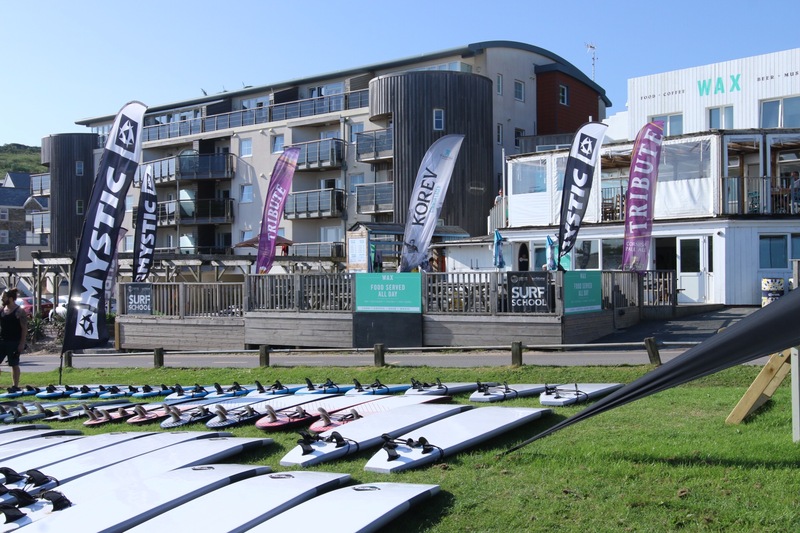 RIGHT NEXT DOOR, SURF LESSONS, HIRE & LAUGHS! 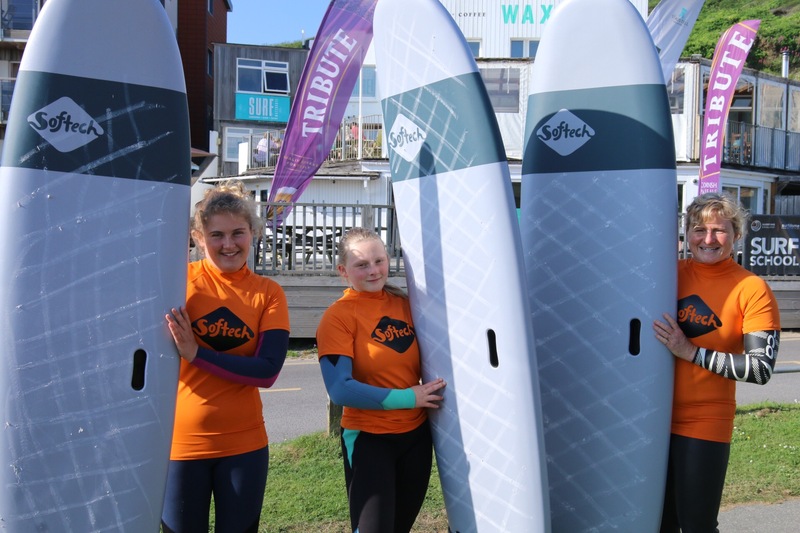 One of Watergate Bays oldest Surf Schools has been transformed and rebranded into its newest! 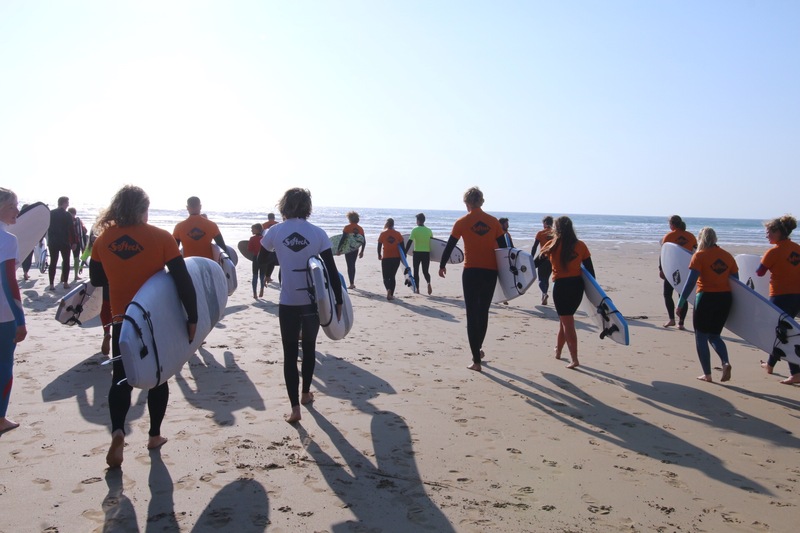 Our lessons includes Wet Suits, boots, Boards and full tuition from our qualified instructors, during your session we will take you from a complete novice to attempting to stand up and surf for the first time. Offering one to one sessions, large group bookings, children and family sessions too. 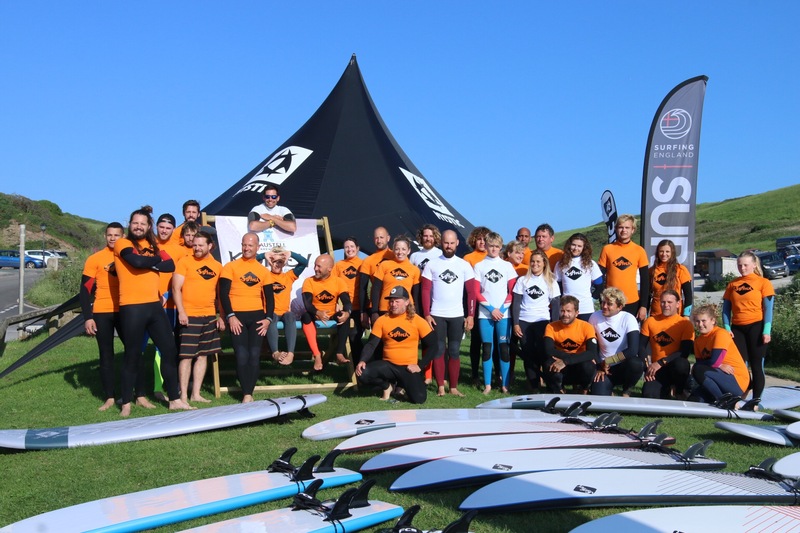 We have a Surf & Stay package currently available thanks to WAX Watergate bay and a Surf & Camp packages available with The View Campsite also in Watergate bay.